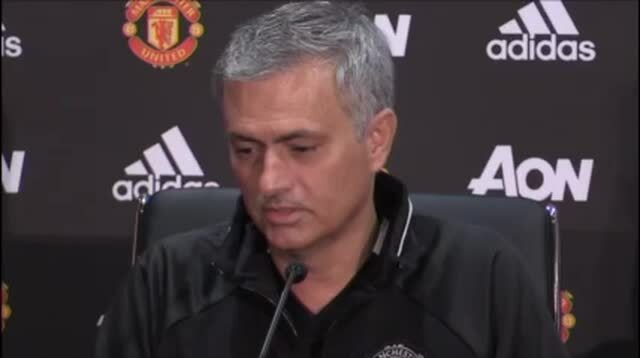 The Manchester sun has now set on Jose Mourinho’s final day in charge of Manchester United, with the club now looking to move forward in a different direction. 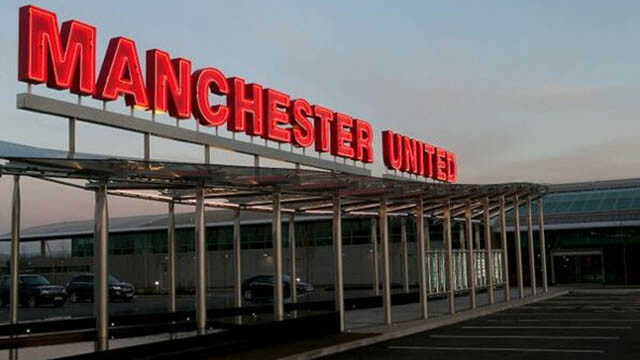 Although it seems as though no new permanent appointment will be made until the summer, the Red Devils are actively doing their utmost to sort out the underlying problems at Old Trafford. Seemingly, the first step towards achieving that starts with opening up a new job role, and one that the fans have been clamouring for ever since Edward Woodward’s incapabilities came to the fore. According to the Manchester Evening News, United are to appoint a new Head of Football as part of their long-term planning. This would allow Woodward to focus on what he does best; working on commercial dealings, while there is a real football man in place who can oversee transfer dealings, footballing decisions etc. I believe that United are only one of four Premier League clubs who don’t have this sort of role in place already, and perhaps that is one of the reasons why we’re being left behind at the moment. The powers that be are so focused on the financial side of things, that they’re forgetting about the bread and butter; what goes on out on the turf.